Giveaway dose: ASUS the latest star in the world of phones ! It is not so far that India would lead the world in the field of technology especially in the fields of Smartphone and other such devices. We have been touching new heights every hour. We started our journey from a black and white cell phone which has polyphonic ringtones and a snake game in it and today one can see the whole world and communicate to it through just a phone. The world we have left behind was the pillar of what we have today and we are proud of it. We have come a far way ahead today and there is no looking back now we have been developing and we will keep developing every second, every minute of every day and the foundation of this development is being led by few of the world known mobile brands and ASUS is one among them. Asus is a new revolution in the evolution of the cell phone. It has literally changed the mobile phone market for good. 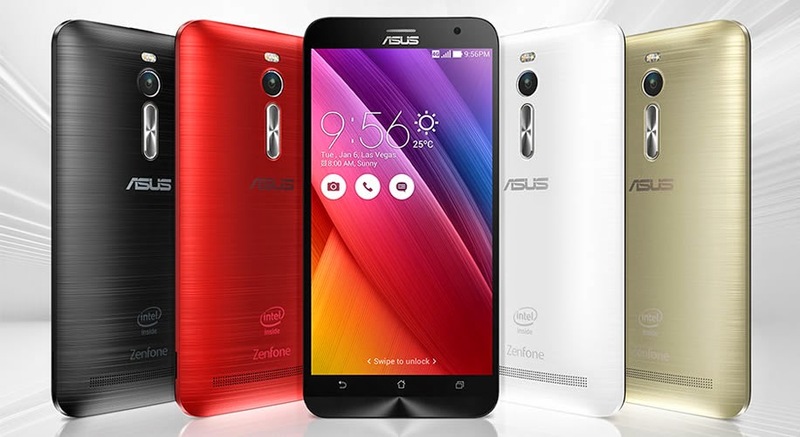 ASUS is going to launch the latest sensational trend in the market of smart phones the Zenfone 2. These guys at Asus have pledged to change your mobile using experience and they are going to succeed too. The phone has been designed with a fantastic Agronomic arc design and is very slim way to fit your pocket and you would never know it is there with you. This Zenfone is going to completely change the experience of the smart phone users and to be very frank I am on that list too. To point out the best five things which would be the key factor in changing the user experience would be a very tough call yet if it is mandatory let me point out the five most unique things about the phone. The phone like I said is designed with luxurious looks and it adds an extra edge to your personality. Eyes are going to be glued to your hand when you are going to pull out this pretty phone out of your pocket or your purse. The arc dimension or the parabola design makes it look invincible. The phone has a large 5.5 inch display which makes your life easier. One can enjoy videos and song in Full HD and in crystal with 1920x1080 display and the phone has 72% screen to body ratio. The phone is packed with a high speed processor for lightening speed performance. Now one can install any number of applications and one will never fall short of space and the phone will not hand or lag behind. The internal space of the phone is high and thus one can store lots of songs and videos too. The manufacturer has provided the buyers with a wide range to choose from 16 or 32 or even 64 GB internal space. This is the only phone that has been provided with 4GB RAM on this planet. The phone has a 13 megapixel rear camera and 5 megapixel back camera. The camera has a special technology of Pixel Master for excellent camera quality and this camera has the capability to bring your pictures to life. In short this must have gadget and I would rate it 8 out of 10 for its design, specification and performance. What are you waiting for book your very own ASUS Zenfone 2 get your hands on it today. To know more about the phone visithttp://www.asus.com/Phones/ZenFone_2_ZE551ML/ today and you won’t be able to stop yourself from buying it. lovely post, very beautiful photos! The specifications of the phone sound good. Thanks for dropping by my blog. great, great post :)) have an amazing weekend!